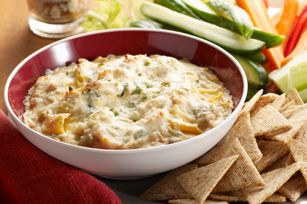 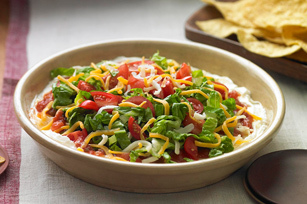 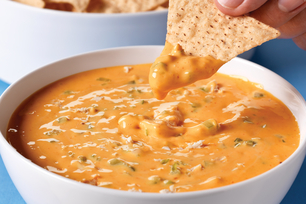 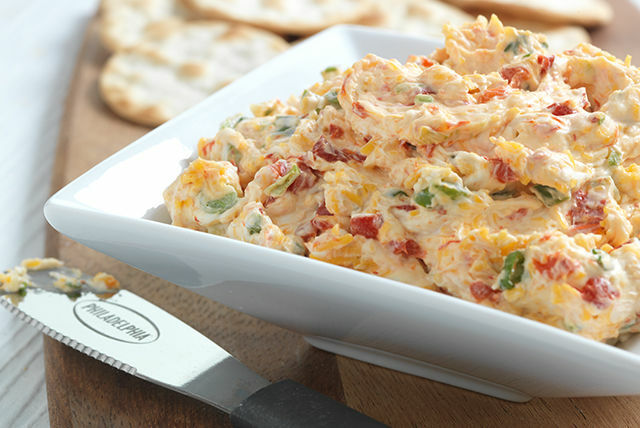 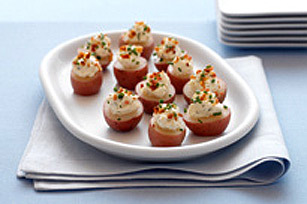 Whether you’re a party-thrower or a party-goer, the best appetizer recipes keep you ready to make and share bite-sized treats for any yummy occasion. 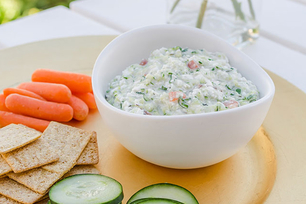 Get inspired to make quick and easy finger foods, cold appetizers, delicious dips and everything you need to make hand-held treats guests love. 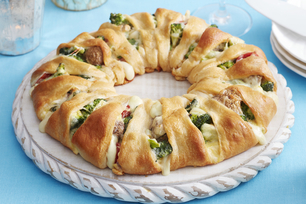 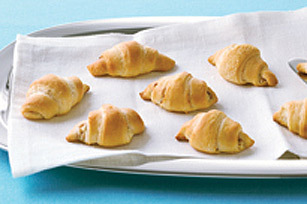 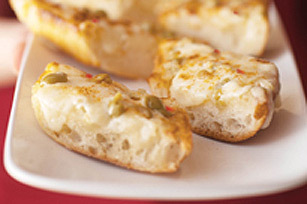 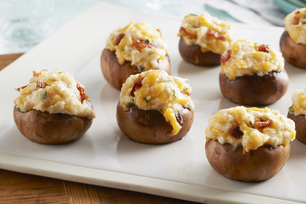 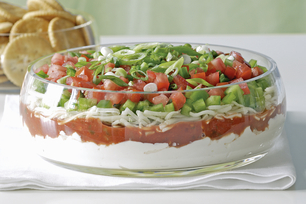 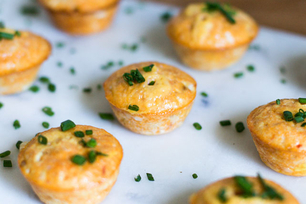 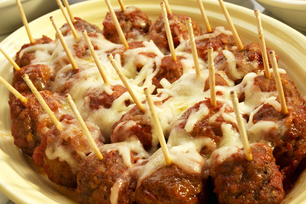 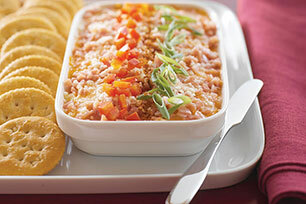 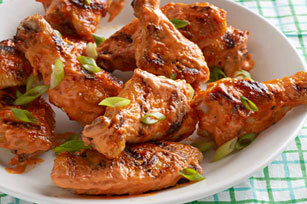 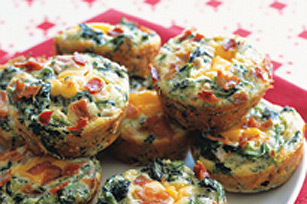 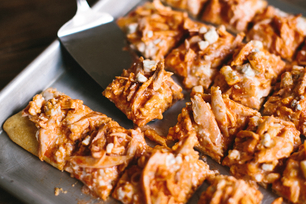 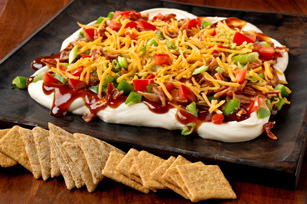 Try our best appetizer recipes and you’ll be party-ready any time. 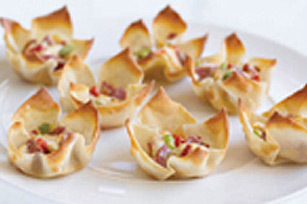 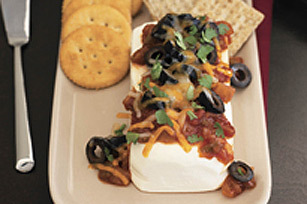 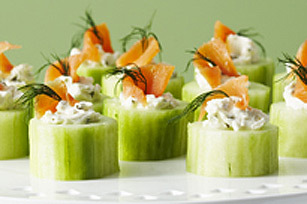 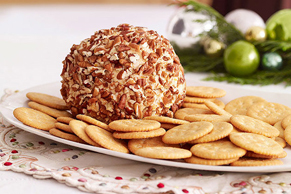 Best Appetizer Recipes Whether you’re a party-thrower or a party-goer, the best appetizer recipes keep you ready to make and share bite-sized treats for any yummy occasion. 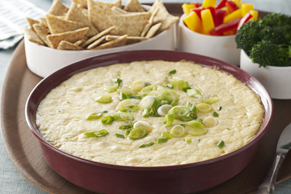 Get inspired to make quick and easy finger foods, cold appetizers, delicious dips and everything you need to make hand-held treats guests love. 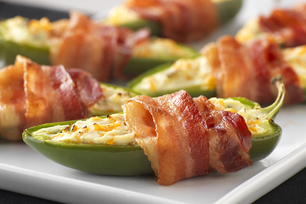 Try our best appetizer recipes and you’ll be party-ready any time.